We see our students’ gifts as given by God and therefore take responsibility for returning them to God fully developed. 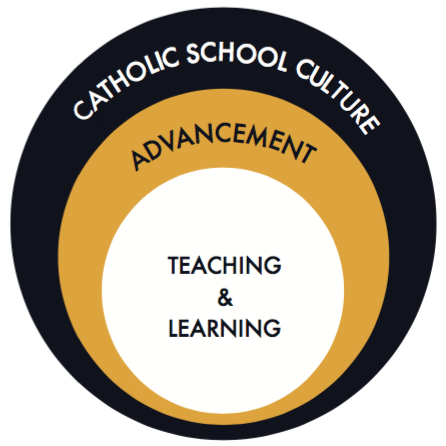 Because the intellectual growth of our students is a spiritual imperative, Central Catholic implements best practices in teaching and learning that result in significant gains for students. 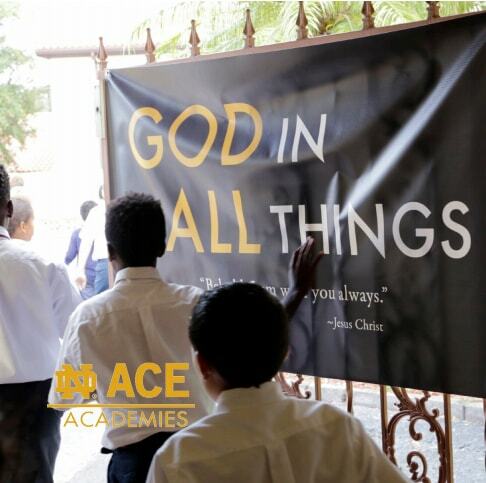 Our school provides a challenging, faith-filled, educational experience that serves as the foundation for a life lived in service to Jesus, the Church and Community. 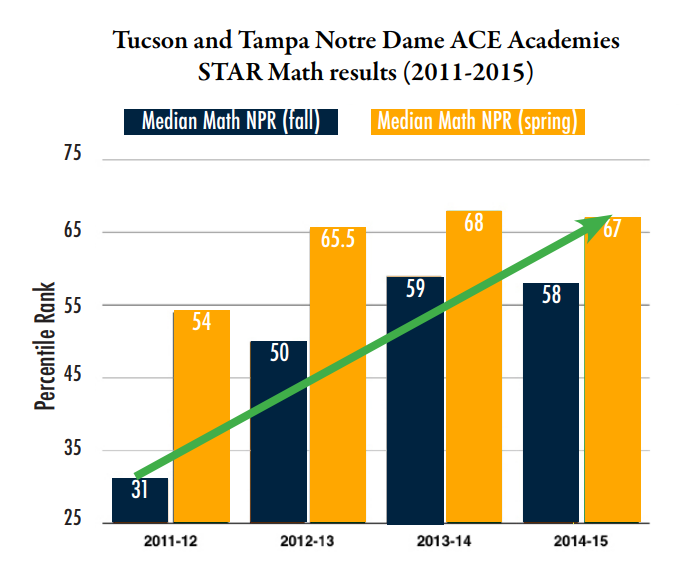 As part of a nationwide network of high-performing Catholic schools, Central Catholic is a Notre Dame ACE Academy. 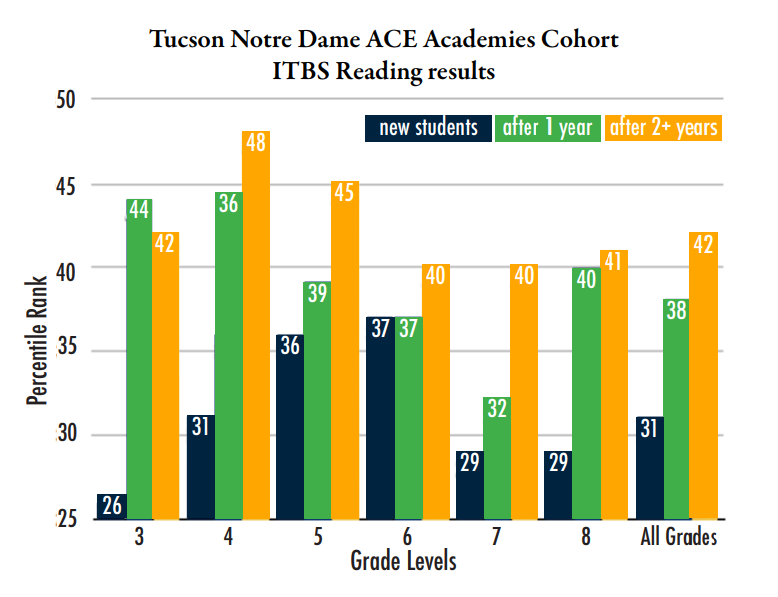 The Notre Dame ACE Academy initiative is a university-school partnership that seeks to help Central Catholic flourish in three categories: Catholic School Culture, Advancement, and Teaching and Learning. By focusing on these three dimensions, our model promotes continuous improvement in all facets of school life for a safer, more welcoming, and higher-achieving environment. Central Catholic employs tried-and-true methods to not only increase enrollment, but strengthen our relationship with parents and the community to foster a sustainable environment for our families. This includes providing access to scholarships, proper management of public relations, and exceptional staff management. It is essential that we nurture and grow our school to better serve the Church and the world. Central Catholic provides a challenging, faith-filled, and educational experience that serves as the foundation for a life lived in service to Jesus, the Church, and Community. We are totally committed to the well-being and growth of your children. 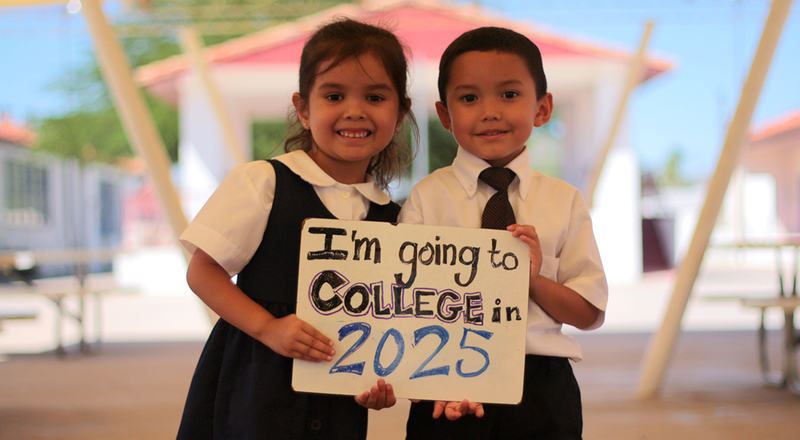 Our goals are College and Heaven! Not convinced? Check out what's going on around Central Catholic or contact us with any further questions.